Most of what we know about Forensic Science is in the form of the CSI TV show: they come in, sprinkle powder for fingerprints, do a DNA swab, and boom! They catch the perpetrator. But forensic science is so much more than that. Forensic investigators fall under two main categories: forensic scientists and crime scene investigators. Both play crucial roles in solving crime, but differ in how they uncover critical evidence. Crime scene investigators (CSI) primarily collect evidence, spending much of their time visiting and analyzing crime scenes. Though they’re based at a police department or crime lab, they spend much of their workday at crime scenes. They tour the entire scene, searching for potential clues, and then collecting and documenting all evidence. They also take direction from detectives on the scene regarding what evidence to gather. Forensic scientists, on the other hand, work with the evidence after it’s been collected. This may include testing cloth and fabrics, fingerprint matching, examining traces of blood for DNA, and more. They work primarily in the laboratory, using the latest scientific methods to analyze the collection. 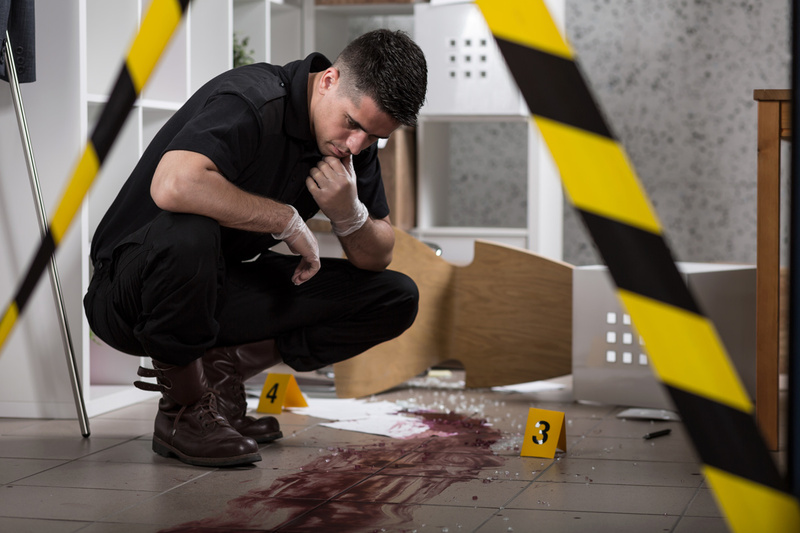 Both forensic scientists and crime scene investigators face multiple occupational hazards. 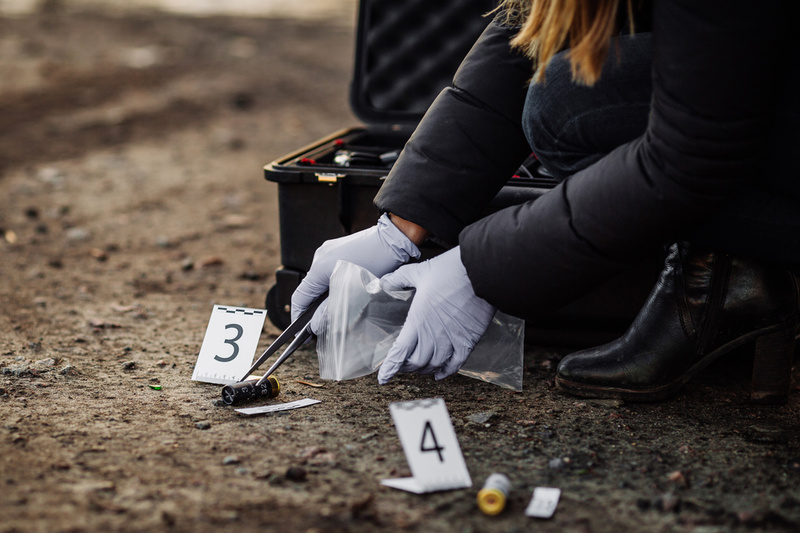 Crime scene investigators often encounter hazardous items such as knives and guns, blood and bodily fluids, broken glass, or toxins such as meth. The materials may not be easily visible, so investigators must always wear protective clothing to reduce the risk of injury and contamination. 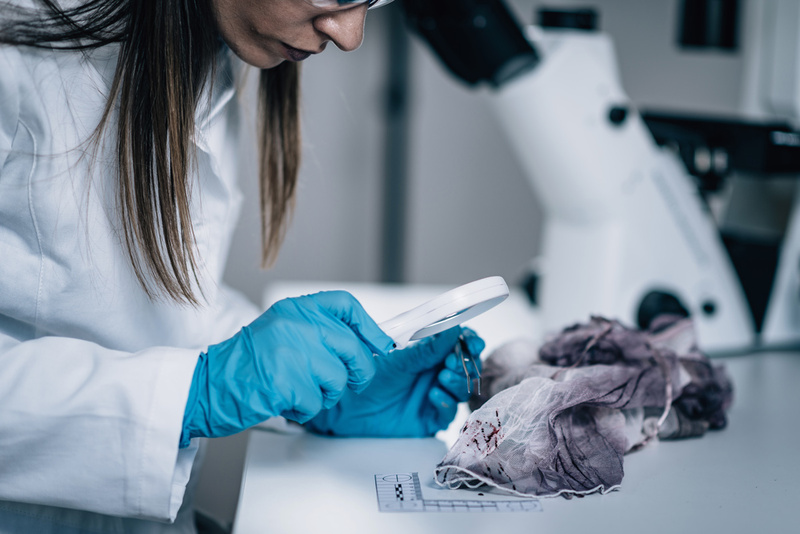 Forensic scientists also handle potentially dangerous evidence, but they usually know what kind of material they’re dealing with and what precautions to take. Some of the chemicals they use for testing evidence are potentially dangerous, so they must also wear protective clothing. But both investigative teams can process the site in about an hour, right? Paul Trembling, a crime writer, disagrees. “On arrival at the scene, he or she first has to talk to someone (the victim or an attending police officer) and establish the facts. If it’s straightforward, and the person isn’t too garrulous, it might be possible to trim that down to ten minutes. Then the CSI does a visual exam of the scene, to confirm what might be suitable for closer inspection. Assuming they’re pretty good, and it’s a small scene, that’s five minutes. “Fingerprint powder on the point of entry and, let’s say two items handled by the offender – fifteen minutes. Assume for this example that a footprint and a fingerprint are developed. Five minutes to draw a diagram, showing where they were found, with measurements. Ten minutes to recover each of them – assuming that they can be lifted off and don’t need photographing. Five minutes to get a copy of the victim’s fingerprints for elimination purposes, another five to tidy up and say goodbye. “That’s nearly an hour, just for a basic, no-frills, straightforward burglary. No DNA recovery, no general scene photography, no access routes to or from the scene. For a murder, you’re talking about a much more comprehensive and therefore much more time-consuming examination. For a start, everything in the scene is first photographed and videoed. And the scene would extend to all the possible exits, entrances, and routes between. “Then we get down to the details. Every footprint, partial footprint, trace of footprint, must be diagrammed, measured, photographed with scales. Every area of blood has to be assessed (Is it spatter? Drops? Smears? ), measured, diagrammed, and photographed. Blood samples have to be taken from all areas – and the exact position must be recorded, both in diagrams and photographs. 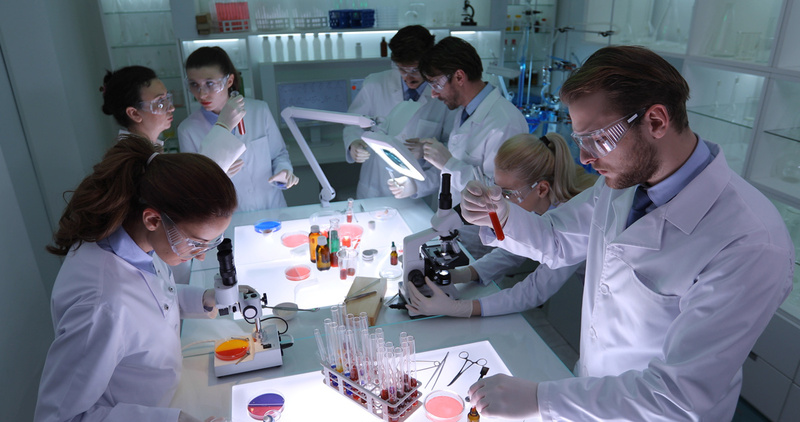 According to Chron, forensic scientists need at least an undergraduate degree in science, with most majoring in biology, chemistry or forensic science. Some also hold certification or have master’s degrees or doctorates, especially if they hold supervisory positions or frequently testify as expert witnesses in criminal proceedings. Crime scene investigators, on the other hand, are far less likely to have formal academic credentials. Some have associate degrees in criminal justice, while others start out as uniformed police officers and receive their training at the police academy. Forensic Science is a great field to get into. Introduce your students to the complexities and rewards of collecting and examining. 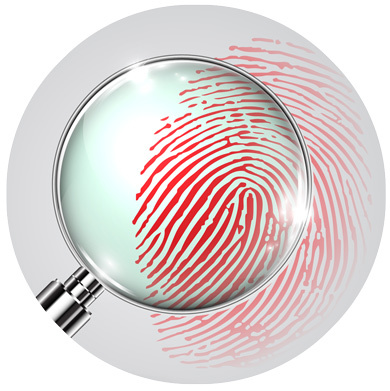 Try out Nasco’s Forensic Kits on your students and see how they do! Next Post Food Trends + Super Foods = Fun Eating!